The last time I visited St. Petersburg, in the 1990s, the Russian city was gray and depressing. But during a recent visit, I found a town that sparkles. Three hundred years ago, St. Petersburg was a dismal swampland. But that was before Czar Peter I — better known as Peter the Great — came along. In the late 17th century, the ambitious young ruler visited Amsterdam to learn about shipbuilding. Inspired by that canal-laced city, he returned to Russia determined to create his own great city. Using experts from around Europe (and the free labor of his peasant serfs), Peter filled in the wetlands, built seawalls, and laid out canals. Many of Peter's original grid-planned neighborhoods still survive, and Russia's recent affluence has brought a rising vibrancy to the city. It's fun to be a "temporary local" here, enjoying the terrific public transportation, the inviting little eateries and pastry shops opening up left and right, and the impressive sights covering everything from imperial to Soviet times. With its good Baltic access and a huge new cruise facility, the city has also become a popular cruising destination. The sightseeing spine of the city, the street called Nevsky Prospekt, starts at the riverside Winter Palace. This rambling Baroque complex, the state residence of the Russian emperors from the mid-1700s, is also home to the world-class Hermitage Museum. When I visited the Hermitage years ago, I knew it had an awe-inspiring collection. But the building was dingy, and its treasures were poorly displayed. But after my recent trip, I'd give the Hermitage the "most improved museum in Europe" award. It is dazzling. You can enjoy Leonardos, Rembrandts, and Matisses while gliding through some of the most opulent ballrooms and throne rooms ever built. While St. Petersburg has plenty of worthwhile turnstile sights, a visit to a simple neighborhood market was one of the most entertaining experiences I had. As a tourist, it's helpful to enjoy the little chores and rituals of everyday life. Just stopping by the corner mini-market and buying some handpicked blueberries gave me a chance to exchange smiles with a local as I pantomimed my way through our transaction. The language barrier in Russia is formidable — but not insurmountable. Many of the people I dealt with (clerks, salespeople, waiters, tellers) spoke only Russian. I found that one key to more predictable dining was to eat in a self-service cafeteria, with menu items illustrated with easy-to-identify pictures. The food is good (everything from buckwheat porridge to soups and savory or sweet crepes), the price is right, and you order by pointing — something I'm good at. St. Petersburg is a sprawling place, but its subway system saves steps and lines up nicely with places of interest to tourists. The subway treats commuters like VIPs, with grand and stylish-in-Soviet-times halls. You'll ride down, down, down on escalators to the trains — a reminder that this city was built on swampland. The vast system seems to have enough capacity to move the city's people until the end of time. While probably not advisable for most travelers, locals also get around using St. Petersburg's "unofficial" taxi system. You look for an old beater car (usually a Soviet-era Lada) driven by a man (usually Central Asian), and hold out your hand. He stops, and you negotiate a price. Locals pay 100 rubles ($3.50), but tourists are lucky to get a ride for 200 rubles ($7). While hopping into a car on one occasion, I said to my guide, "This is a good system." He corrected me, saying, "No, this is a good lack of a system." Throughout Europe, fast-fingered thieves can nip your valuables without you even knowing it. In Russia, the thieves are not so subtle — when they hit, you'll know it. 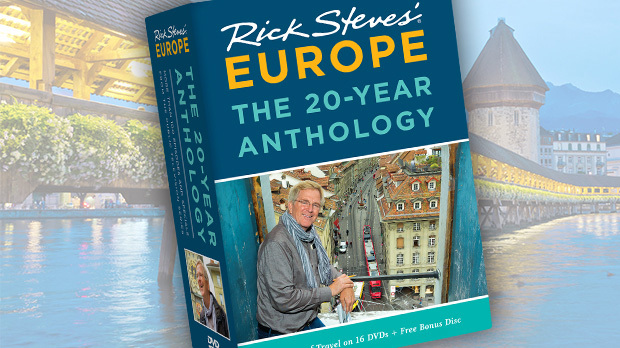 While I don't always wear my money belt these days (shhh, that's a secret), I wore it in Russia. And don't come here expecting service with a smile: Whether you're a local or a tourist, service often stinks. Don't take it personally. While a rigid post-Soviet mentality still grips many aspects of Russian life, things have eased up. For example, everyday Russians are allowed to travel more freely than ever before. And people embrace the world through the Internet. A local told me: "Religion was the opiate of the masses in the old days, vodka was the opiate in Soviet times, and today, the Internet is the opiate of the masses." 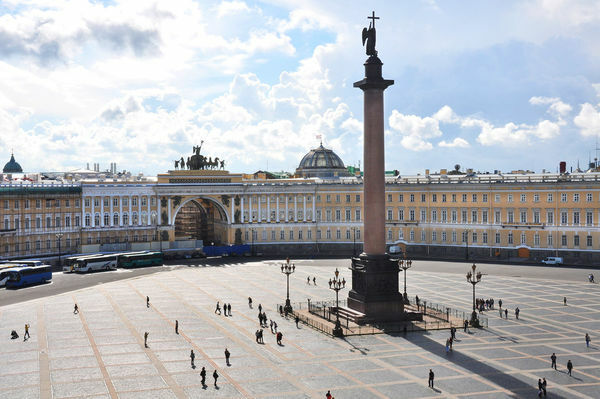 Travelers to St. Petersburg see an evolving city. By creating this city out of swampland, Peter the Great declared a new direction for his country and his people, moving toward a world of culture, arts, and science. 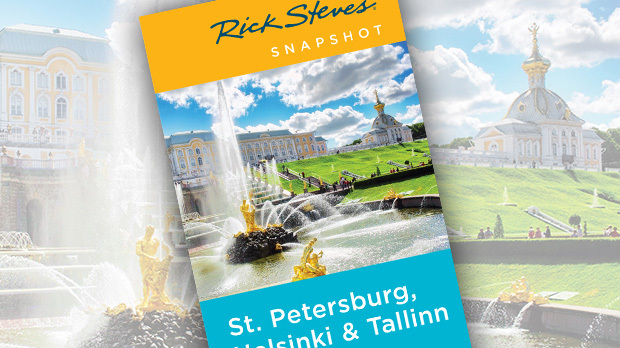 With some fits and starts, his vision is turning into a vibrant reality, making historic St. Petersburg well worth a visit.